This weekend, the gaze of all Halo esports-loving eyes will be firmly fixed upon Nevada’s neon oasis as HCS Las Vegas by Millennial Esports takes center stage. 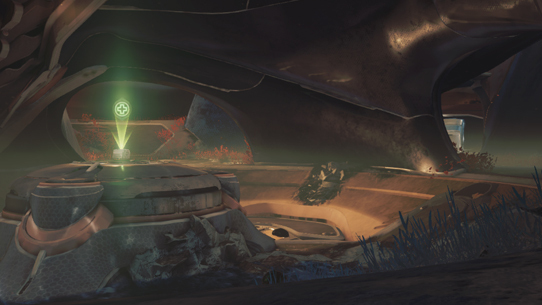 These duels in the desert will have it all, from an incredible field of FFA combatants to a chance for upstart teams to take on the best of the pros – and maybe the opportunity to take their place come relegation time. 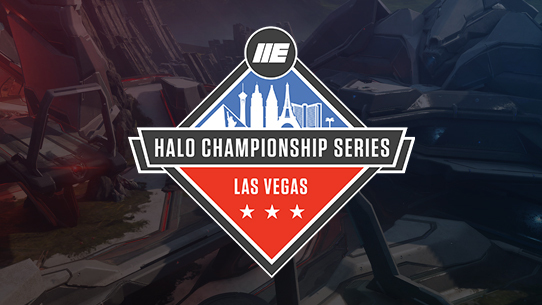 We’ve had an incredible season thus far with equally incredible storylines, and HCS Las Vegas will be no exception. Let’s check out some of the biggest beats to watch this weekend. They Wanted it the most – HCS Open Circuit team Most Wanted are looking to claim a position in the Fall 2016 Season relegation bracket. MW very nearly defeated current HCS Pro League-leading Team EnVyUs at HCS Orange County, going up early 2-0 in the match, only to fall 2-3. Most Wanted would love to fight their way into the next HCS Pro League season to get a chance to even the score. Can bubu take the double? – Twitch chat-favorite bubudubu will be looking to repeat as FFA champion after winning the Halo 5 FFA Powered by Astro Gaming at HCS Orange County. Will he be dethroned by a new challenger? Team EnVyUs members Huke and Pistola will certainly look to see to it, as they were both in the FFA Finals at HCS Orange County. The threat won't just be from the pro ranks, however. A host of incredibly talented amateurs and Open Circuit combatants such as King Nick, Monster, Rammy, BabyJ, Boamx, and more, will all be looking to steal the FFA title. Talkin’ bout my relegation – Without a doubt one of the biggest stories to watch this weekend will be which two teams survive the Open Circuit Finals head to relegation, where they will face off against HCS Pro League teams Team Allegiance and Enigma6 at Fall 2016 Finals to determine who will remain in the HCS Pro League. European Invasion – Perhaps the most tantalizing prospect of the entire HCS Las Vegas event is current EU HCS Pro League kings, FAB Esports traveling from Europe to take on North America’s best. 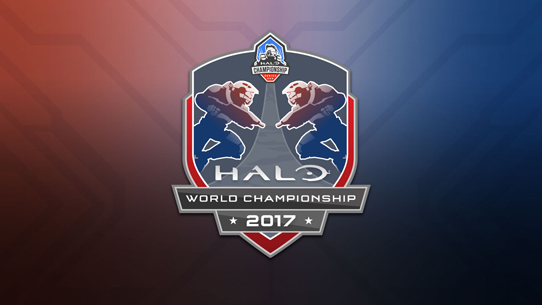 FAB Esports will be looking to grab some valuable experience against top NA teams before their anticipated return for the 2017 Halo World Championship. HCS Las Vegas takes place Nov. 18-20 in Las Vegas, NV and you can watch it live beginning at 11 a.m. PST each day on Twitch.tv/PGLpro. Check out full event details here, and if you are in the area, don't hesitate to come down and watch all the action unfold live and in-person for free! One of the best aspects of events like HCS Las Vegas is the vast array of talented teams it draws in, and from a variety of venues. Let’s check out some of the top squads to watch this weekend. As always, for all updates on the Halo Championship Series and Halo esports, follow @HCS and @ESLHalo on Twitter, and keep it locked to Halo.gg and ProLeague.com/Halo. Sometimes, what happens in Vegas doesn’t exactly stay in Vegas. Such was the case this weekend as Halo fans across the globe tuned in to see a marathon weekend of Halo action taking place at the Millennial Esports Arena at Neonopolis. HCS Las Vegas had just about everything you might want to see in a live tournament: upstarts making waves, champions making plays – oh, and a wizard with a birthday.